Avoid an amateur DIY home painting job by using our affordable, professional painting services. When customers in our Harrisburg, PA service area need residential interior painting services, they trust their homes to us. At All Decked Out Services, Inc, we know how to beautify your home inside and out with our residential painting services. We aim to exceed our customer's expectations. 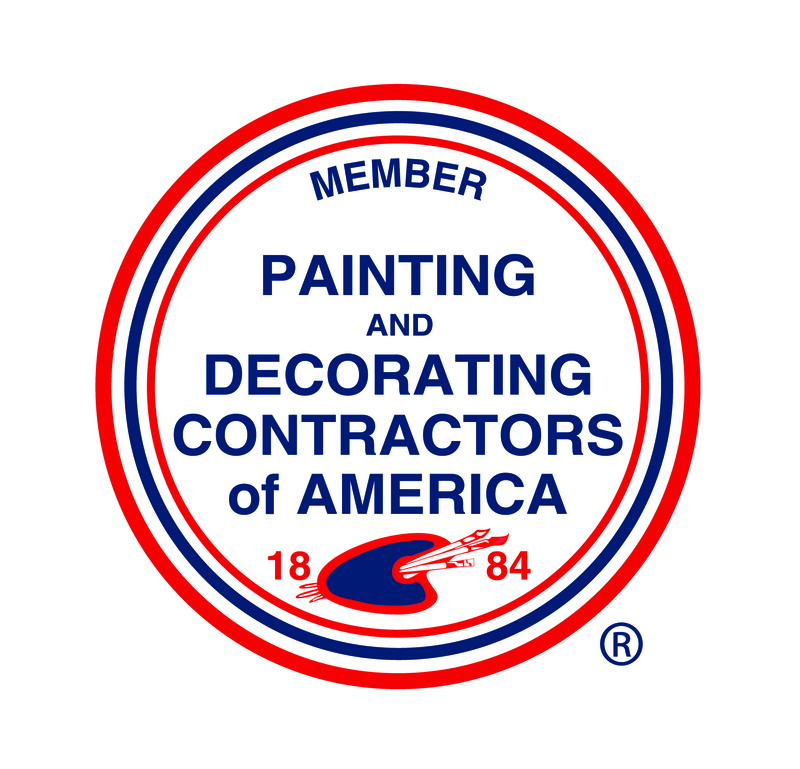 Our painting specialist will paint, stain, or coat any surface. All Decked Out Services, Inc never compromises the project by taking shortcuts or rushing. If you are looking for a painting company that is as environmentally conscious as you are, you have come to the right place! We are proud to offer green painting solutions, using environmentally friendly products. High quality color and durability are possible with green products today. Transform your interior and exterior spaces with a beautiful residential painting job by All Decked Out Services, Inc.
Avoid the risk of an inexperienced job by requesting a free consultation about your painting project for your Harrisburg, PA or nearby area property.